Atlantic Bay sits directly on the Florida Bay in Tavernier, FL, between Islamorada and Key Largo. We offer vacation rentals with spectacular views of the Gulf of Mexico from sunrise to sunset. 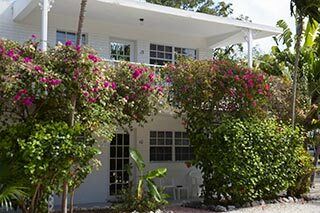 One of the most popular Florida Keys resorts, we offer lodging and suites for up to four people. All units come with full kitchens, and waterfront tiki, a private beach and barbecue. Our dock and boat ramp are available for vacation guests. 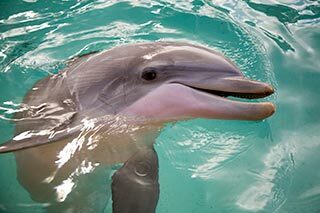 Atlantic Bay accommodations are conveniently located close to some of the FL Keys great attractions, shopping, fishing, boat rentals and scuba diving charters. 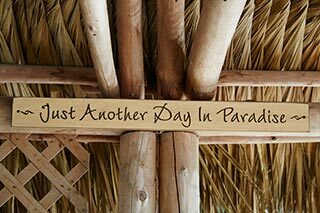 We provide you with the complete privacy and spectacular views of the Gulf of Mexico from sunrise to sunset. Enjoy the heated freshwater pool, enjoy nature, go fishing or visit our local attractions.